Chautauqua is Boulder’s first city park and was designated a National Historic Landmark in 2006. 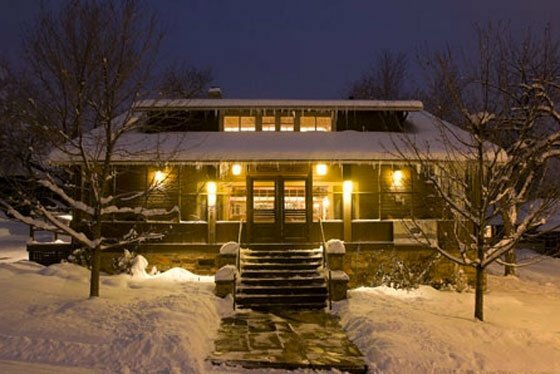 Situated beneath the scenic Flatiron Mountains, we offer nightly rentals in 59 charming cottages and two lodges. 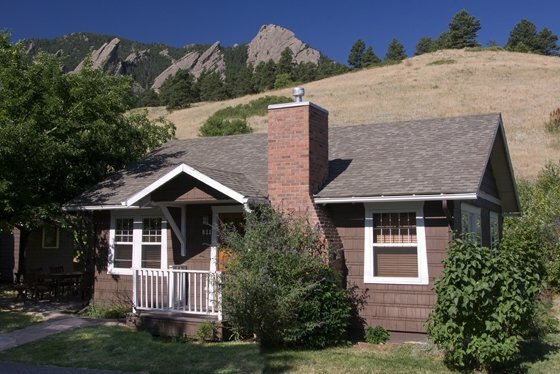 Open year-round, Chautauqua cottages include full-size kitchens and screened-in front porches. 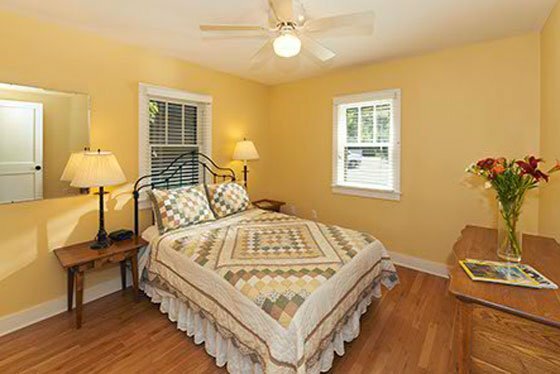 Cottages range in size from efficiency to 1-3 bedrooms. Missions House Lodge is a fantastic eight bedroom lodge, ideal for family reunions, weddings and small corporate events. 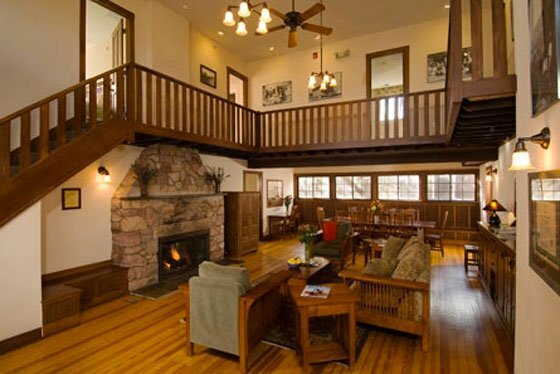 Columbine Lodge offers efficiency and 1-2 bedroom apartments for value-conscious travelers. The Only Boulder Cottages for Rent!